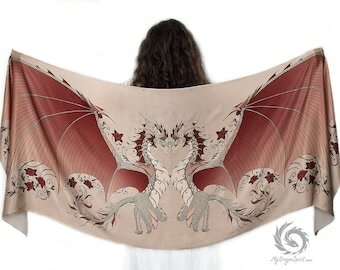 This is so very beautiful! 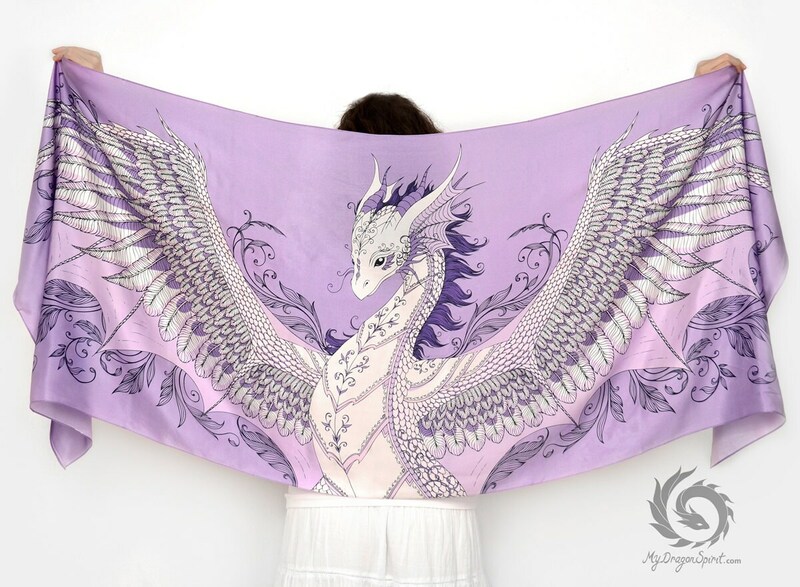 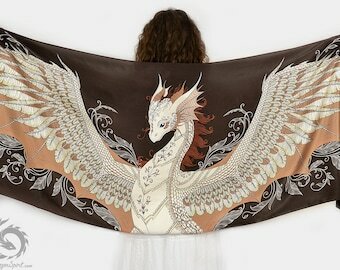 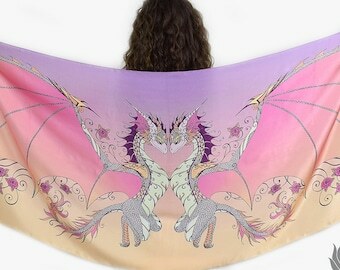 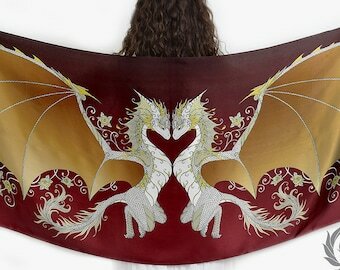 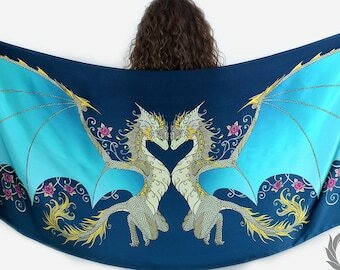 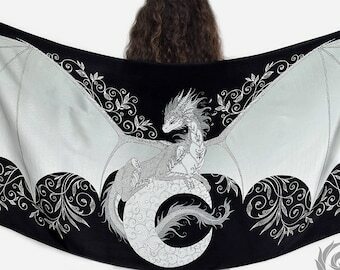 The graphics are so detailed and the material of the scarf feels so luxurious! 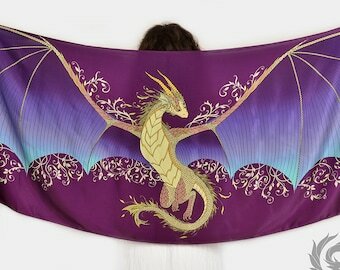 My niece will love this Birthday Gift. Will buy again from the gifted artist.